A product being tested for increasing crop yields has also been found to have the potential to combat fall armyworm in Sub-Saharan Africa. 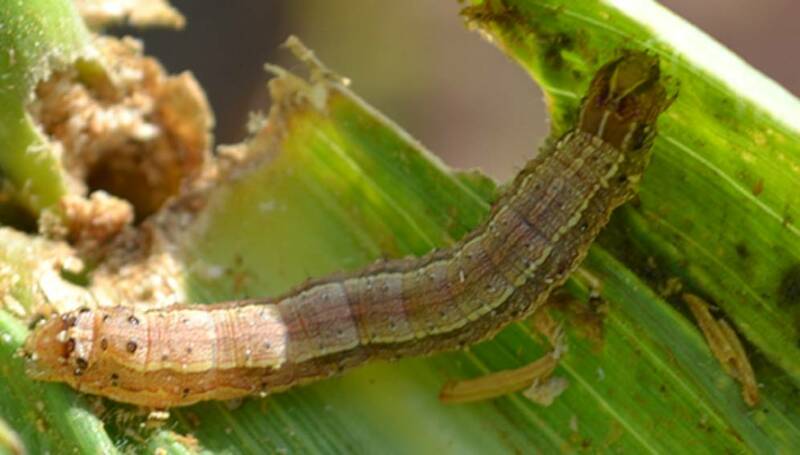 Africa has been infested by fall armyworm since 2016, a pest that completely destroys crops especially maize and beans and spreads faster threatening food security in the region. 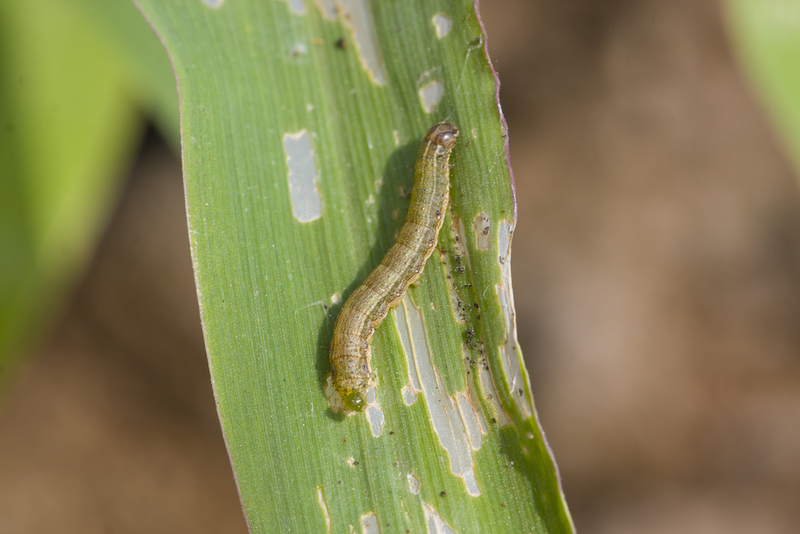 The product called Rebearth converts the crops into a safe natural enemy of the fall armyworm, according to Kees de Vries, managing director of AgroSensi, a company in the Netherlands that invented the product in 2005. “Fall armyworm results were found by accident by a woman last year in rural Kenya. [Subsequent] tests on fall armyworm were carried out on about 700 small farms last year in Homa Bay County, Kenya,” says de Vries. According to de Vries, farmers who used the product also had increased yields of maize and green beans from three to nine bags an acre. “Rebearth is made without any chemicals. Rebearth uses a propriety process based on quantum physics to produce a substance that supplies energy were needed in the correct amount without ever causing harm to the soil or plant,” de Vries explains, adding that about 30,000 smallholder farms are testing Rebearth this year. “The product needs to be sprayed three times per growing cycle and costs about US$15 per acre per crop cycle,” de Vries explains. While in some cases farmers pay the full amount, the cost is also being subsidised by non-governmental organisations or the World Bank, he tellsSciDev.Net. “Our Kenyan firm Rebearth Ltd. is also supplying some villages in the poorest regions for free, subsidised by Rebearth Foundation. We need creativity and help from governments to help reach farmers even in remote areas,” he adds. Daniel Otaye, a senior lecturer and chairman, Biological Sciences Department at Kenya’s Egerton University, says Rebearth could have immense value in modern agriculture. “The use of Rebearth supports nature in a natural way, restoring balance in the process. The net result is a healthy basis for healthy plant growth,” he explains. Otaye tellsSciDev.Netthat farmers in Sub-Saharan Africa are currently struggling with a myriad of challenges including climate change, pests, diseases and poverty, and that Rebearth could be a solution. “With the advent of a novel approach such as the use of Rebearth-, many of these problems can be tackled to increase food production,” he says.